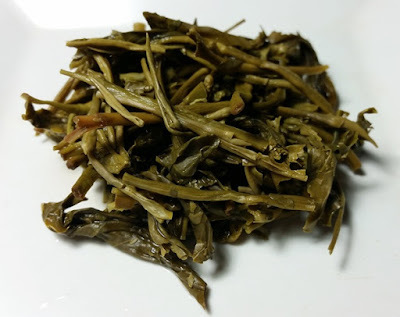 Product Description: A well-rolled leaf and the largest leaves of our green teas. 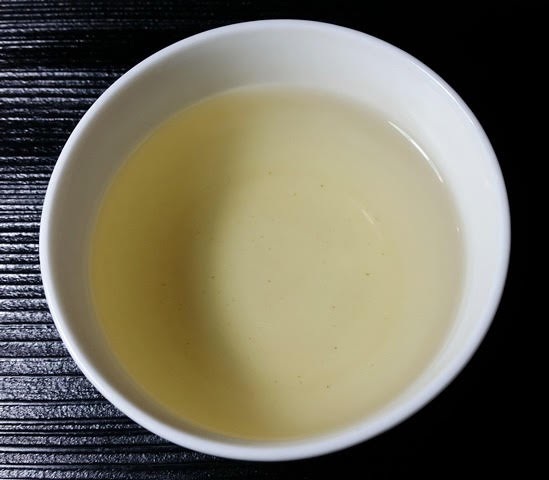 Green Leafy is low in astringency with sweet, nutty flavors; the liquor is clear and has a bright yellow/jade color. 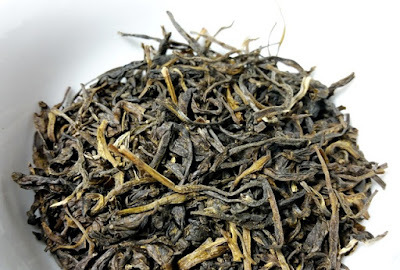 The dry leaves have an aroma of fragrant wood, oats, and pepper. The pale green infusion has a lightly nutty, toasty, and sweet green aroma with a mildly nutty green taste and a mild dry finish. This green tea was very approachable with longer steeping times (3-5 minutes) bringing out more flavor without a notable increase in astringency.